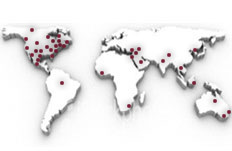 IEM has generated hundreds of reports, papers, and presentations on a wide variety of subjects. Many of these publications are available upon request and more can be expected to be added. Please review the list below. If you have an interest in one of more and would like to receive a PDF copy, place a check box next to all publications you are interested in and complete the information box below.